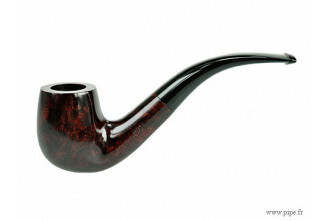 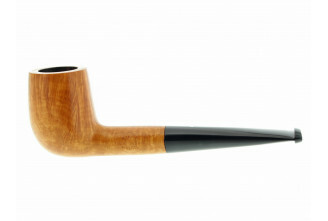 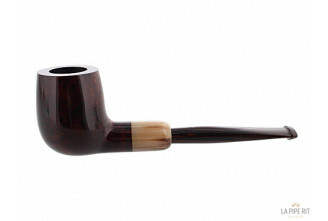 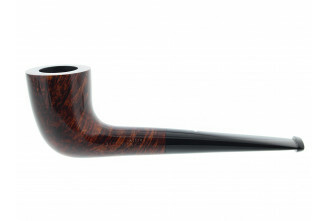 Dunhill pipes are trully among the finest pipes made today! 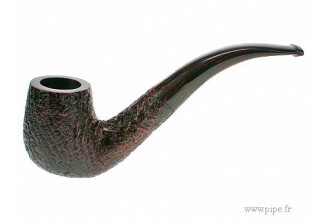 Called «The Rolls Royce of pipes», those flawless briars are close to the perfection. 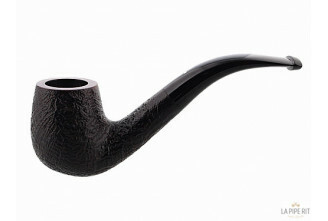 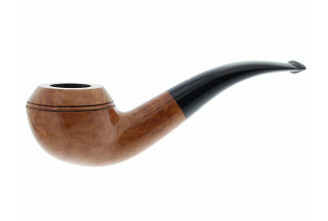 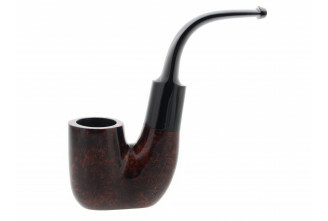 That mean no fills, no sandpits or flaws are found on these well crafted an selected pipes. 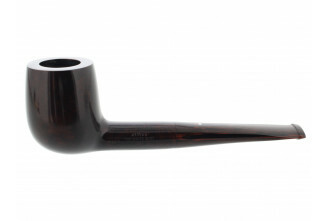 Of the highest collectability, these pipes are highly sought for their sweet smoke and the prestige of knowing that your are smoking the best!